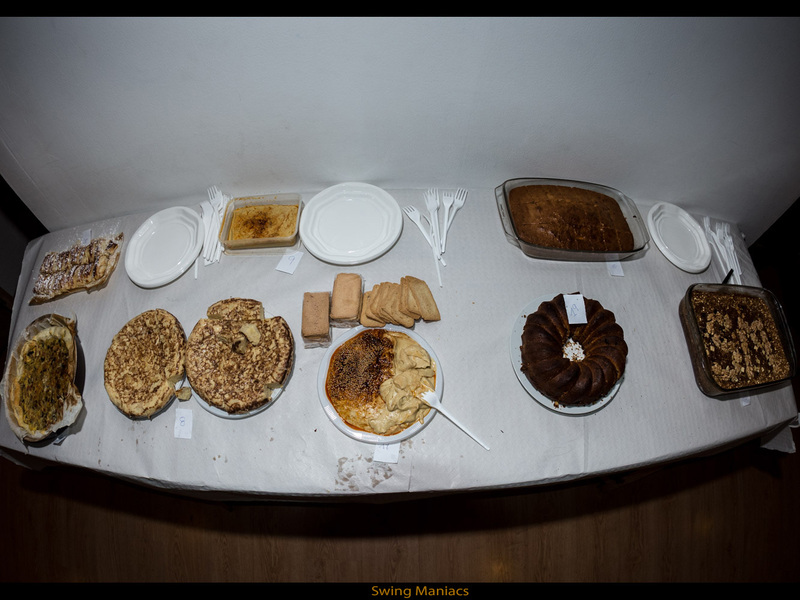 Fotos. 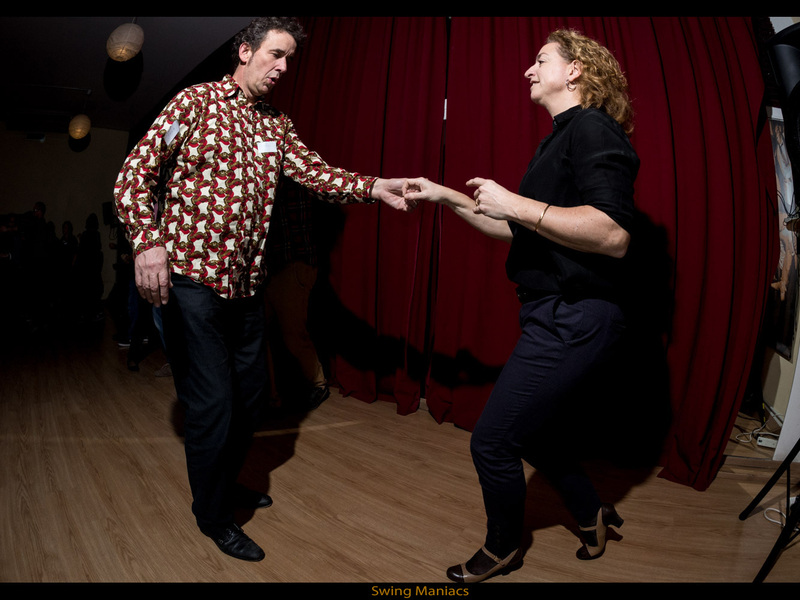 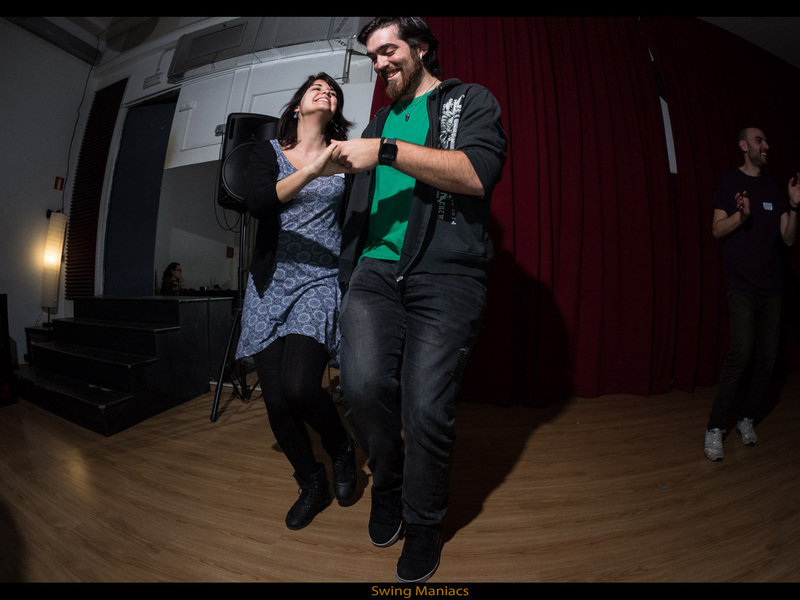 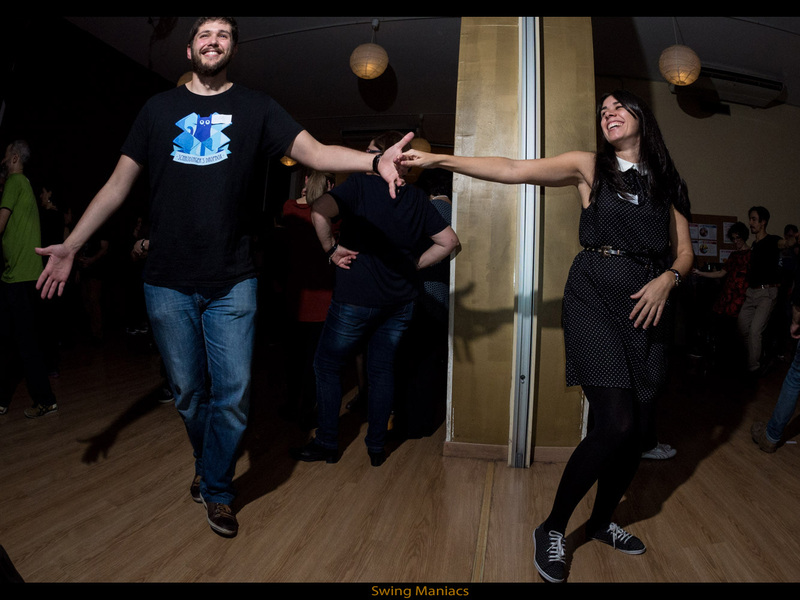 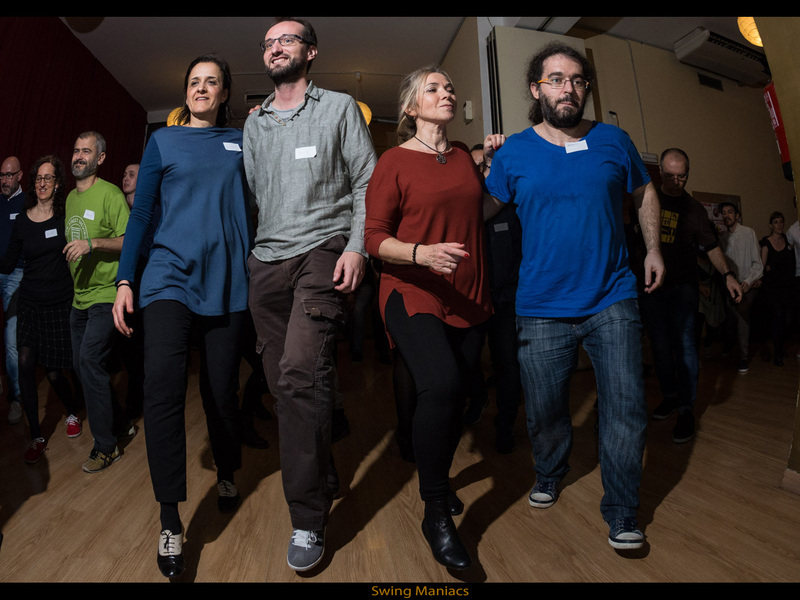 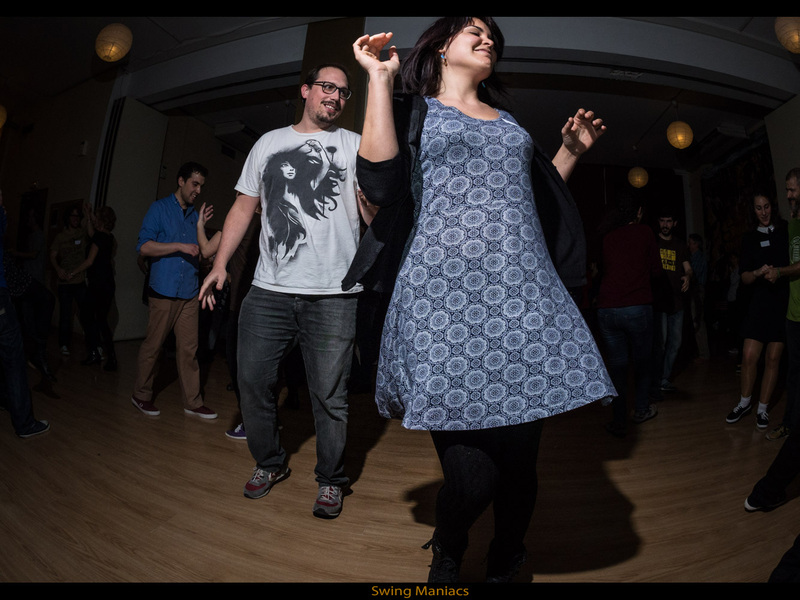 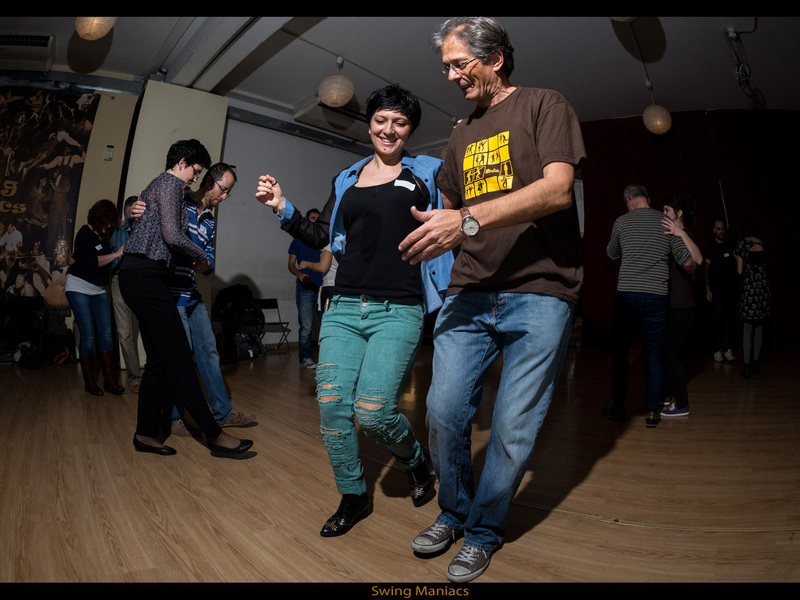 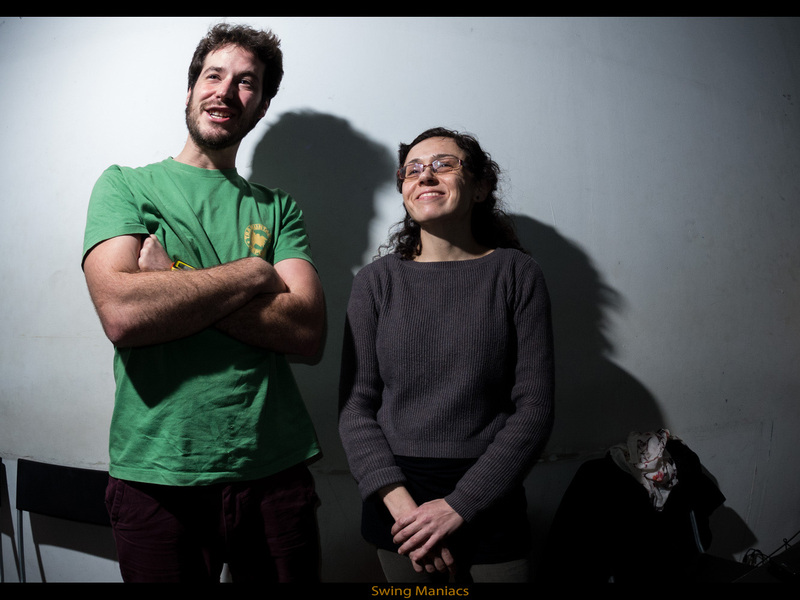 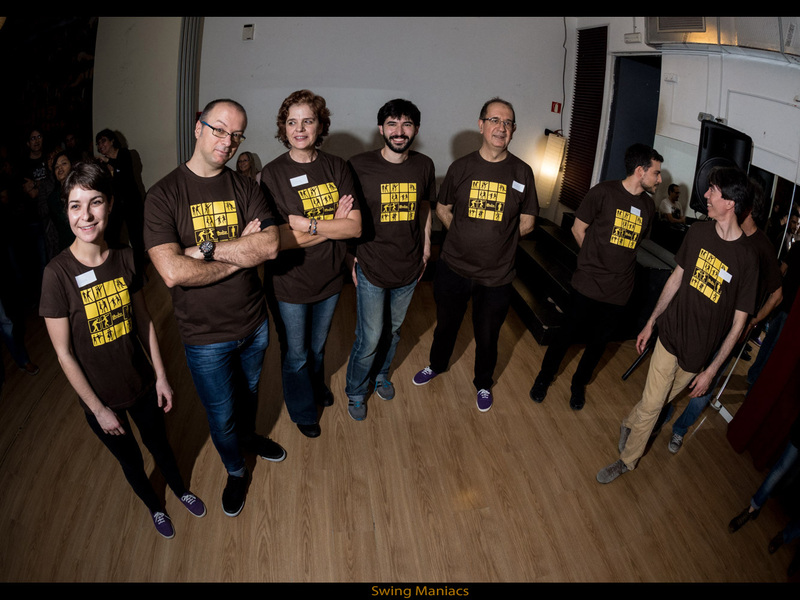 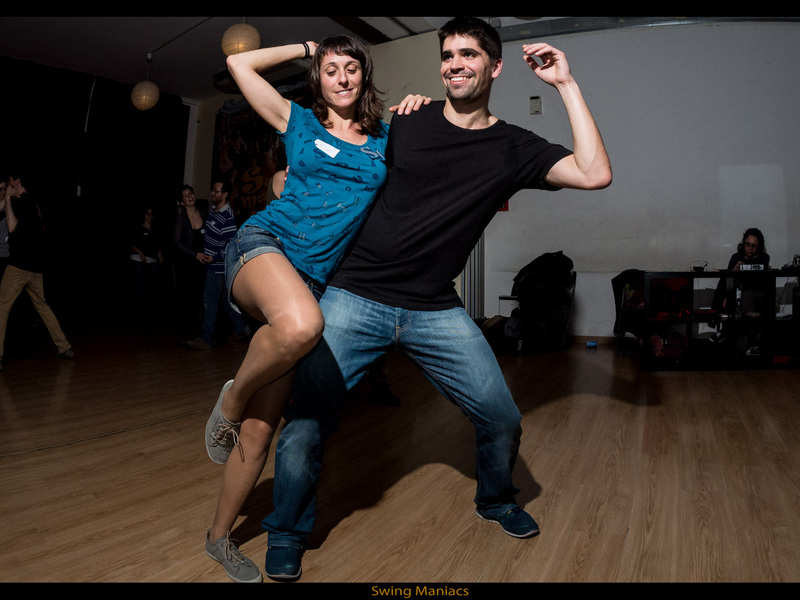 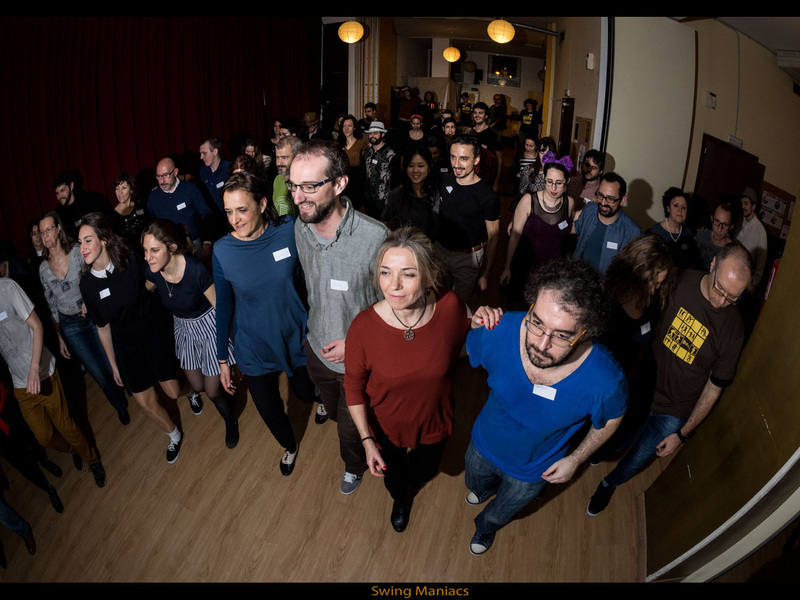 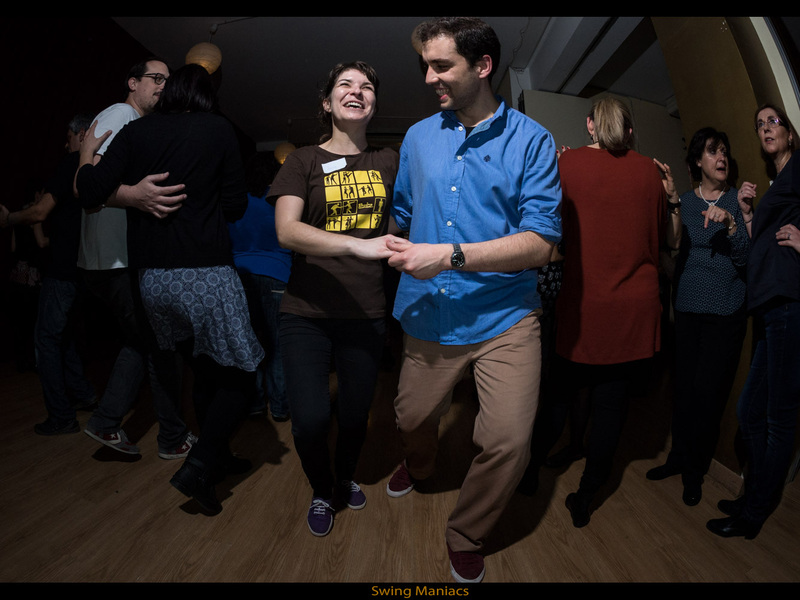 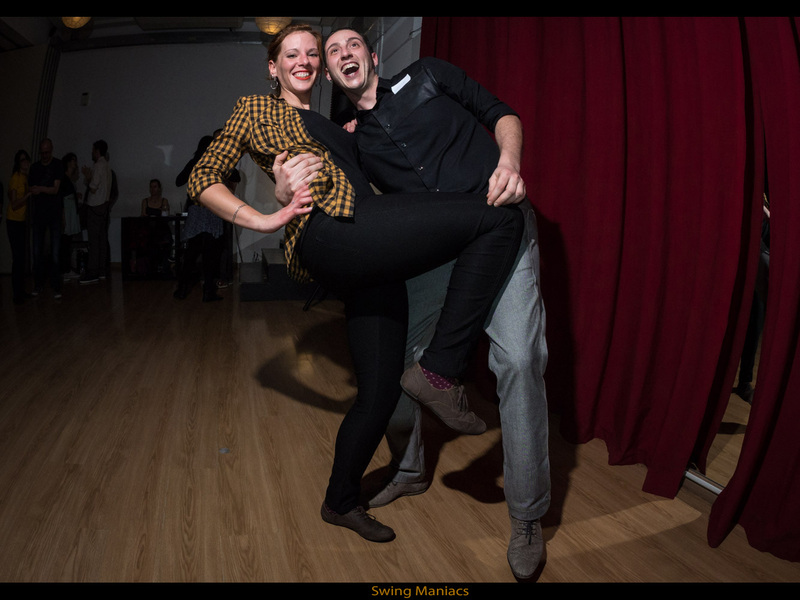 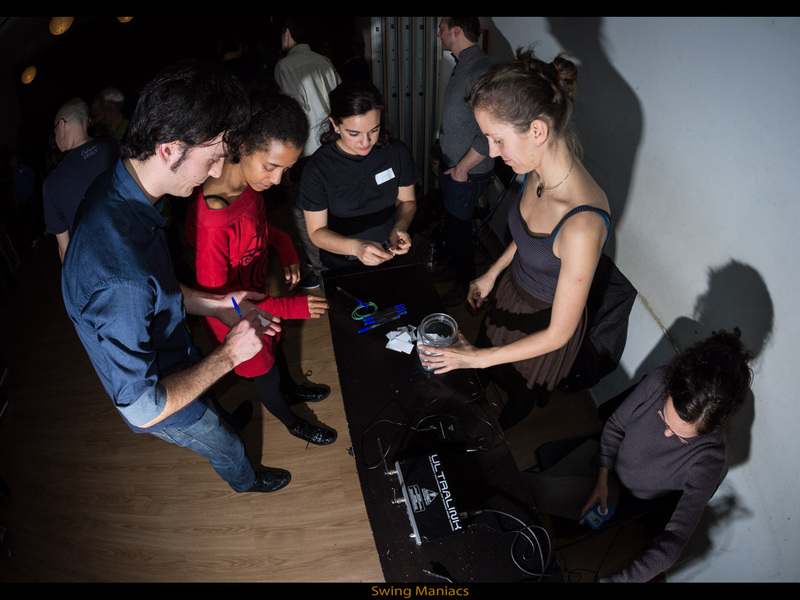 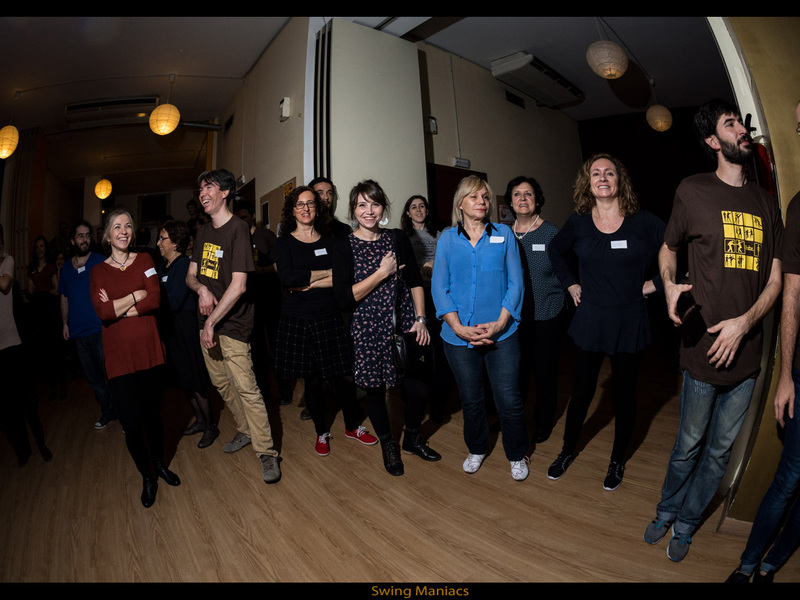 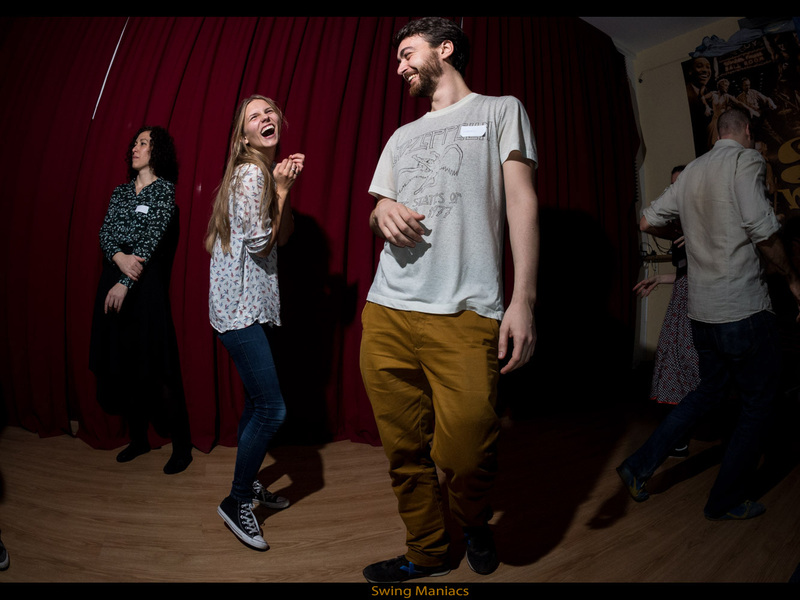 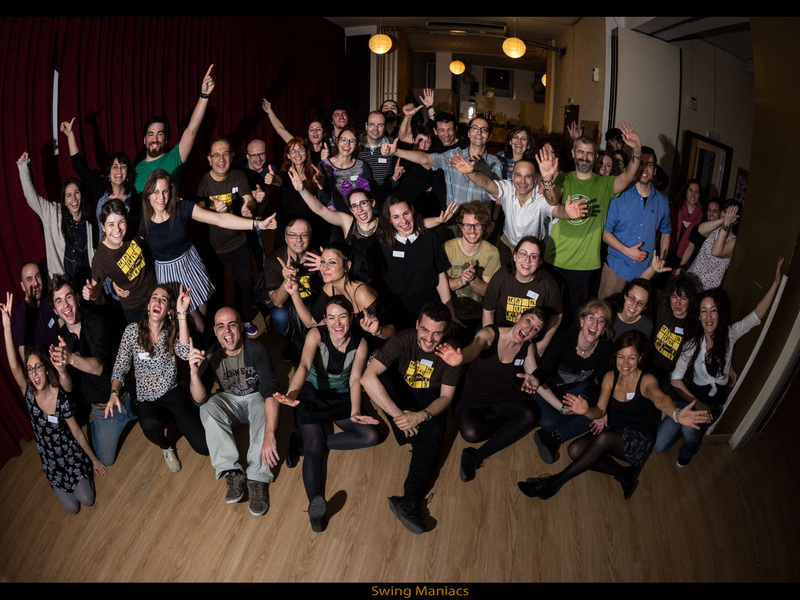 Swing Maniacs. 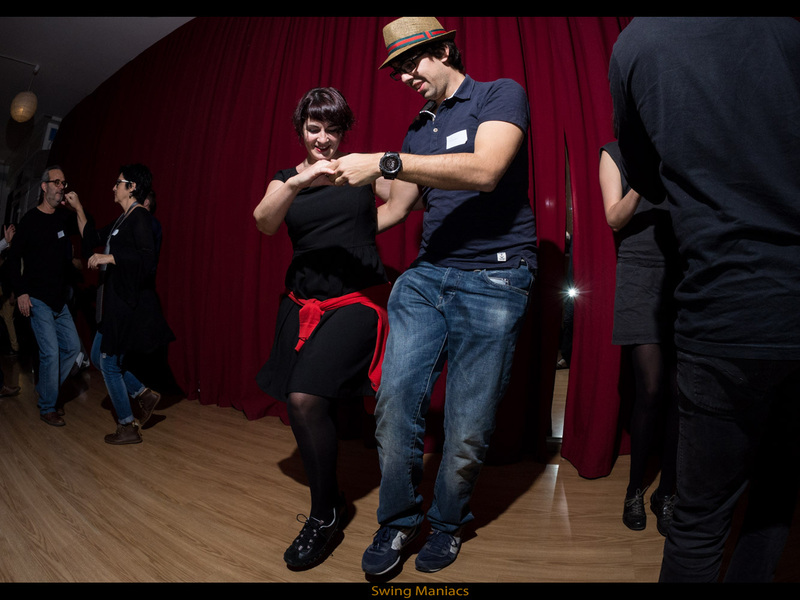 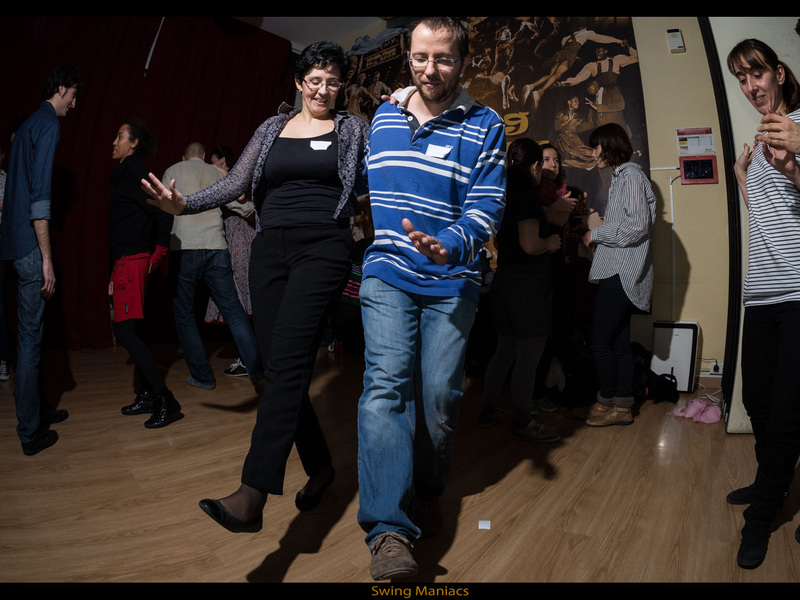 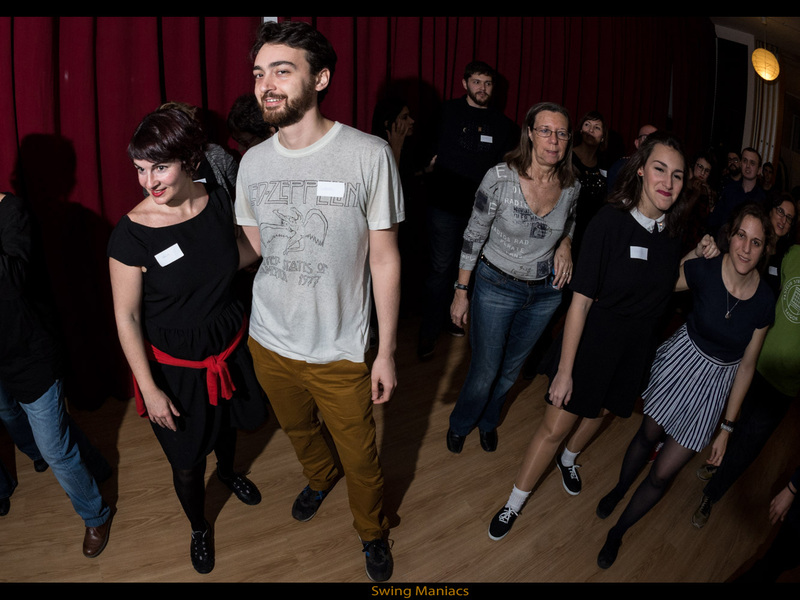 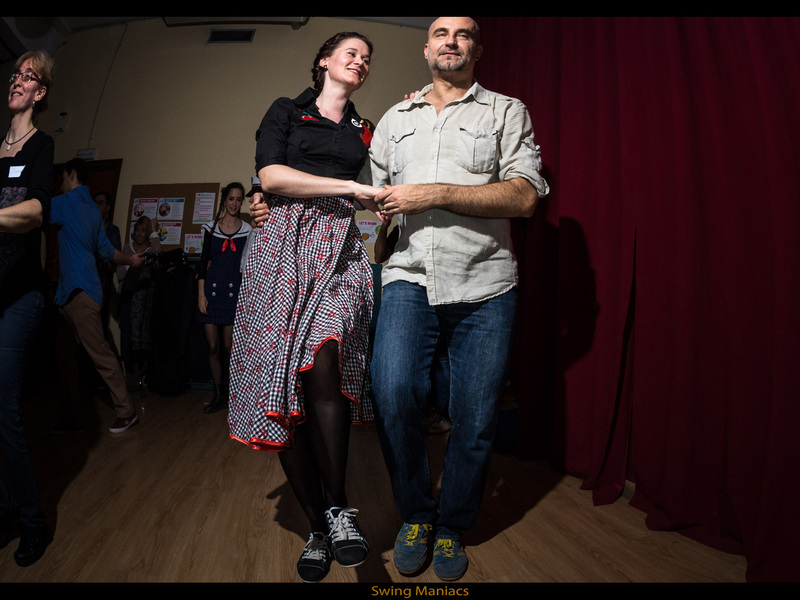 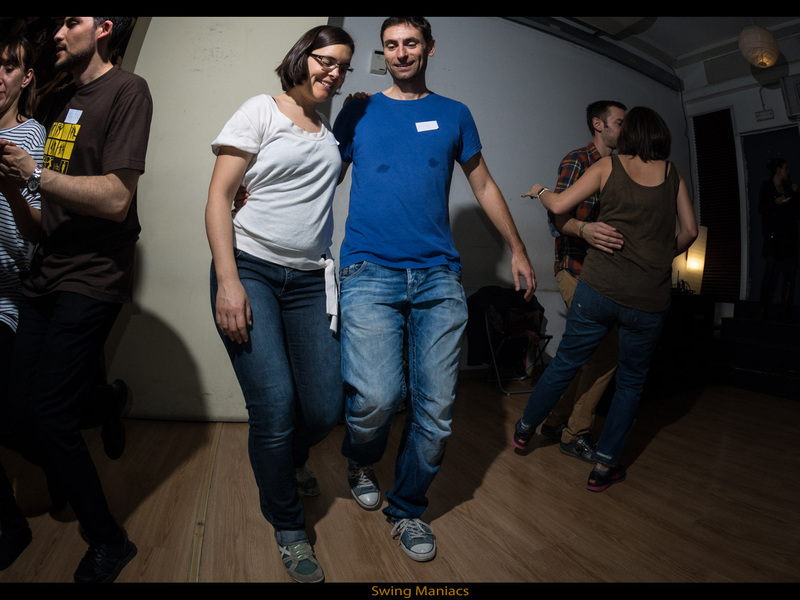 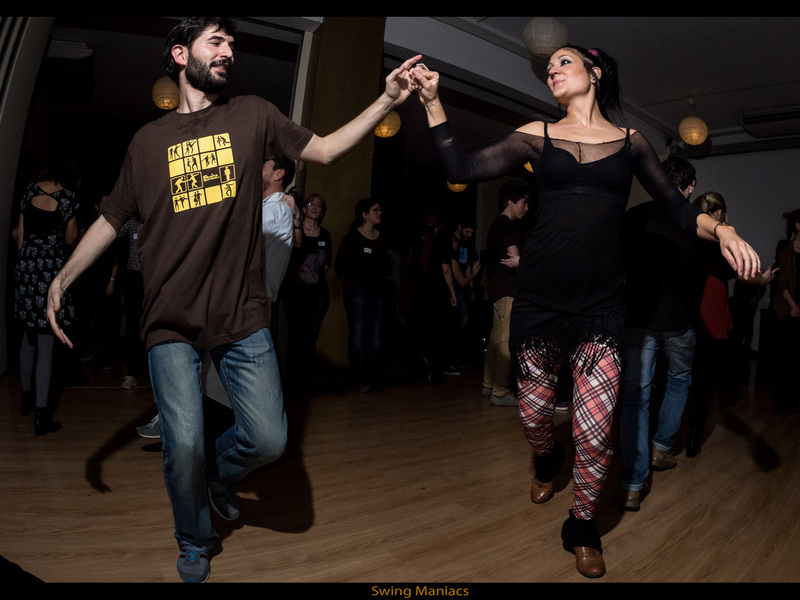 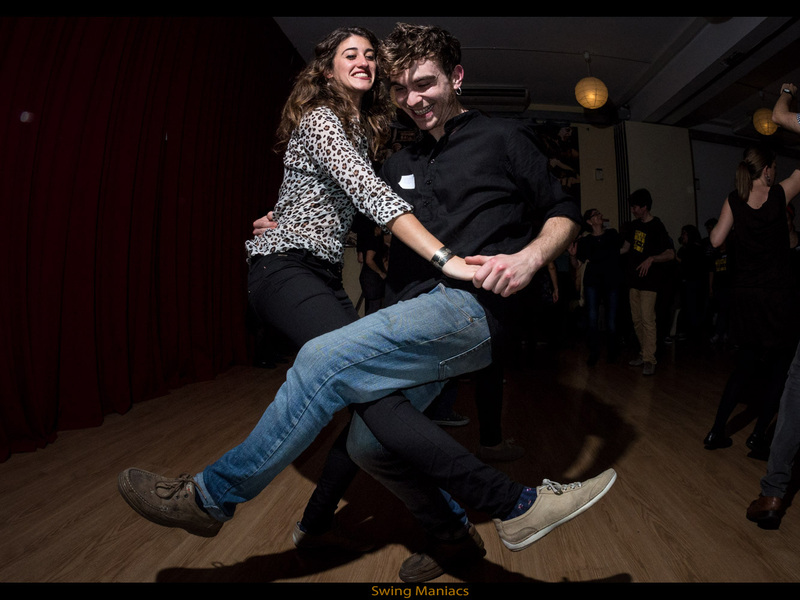 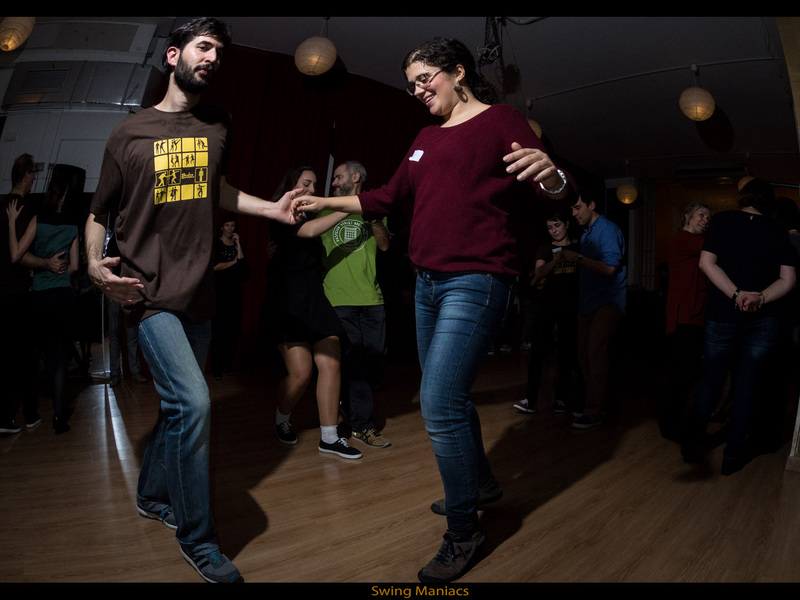 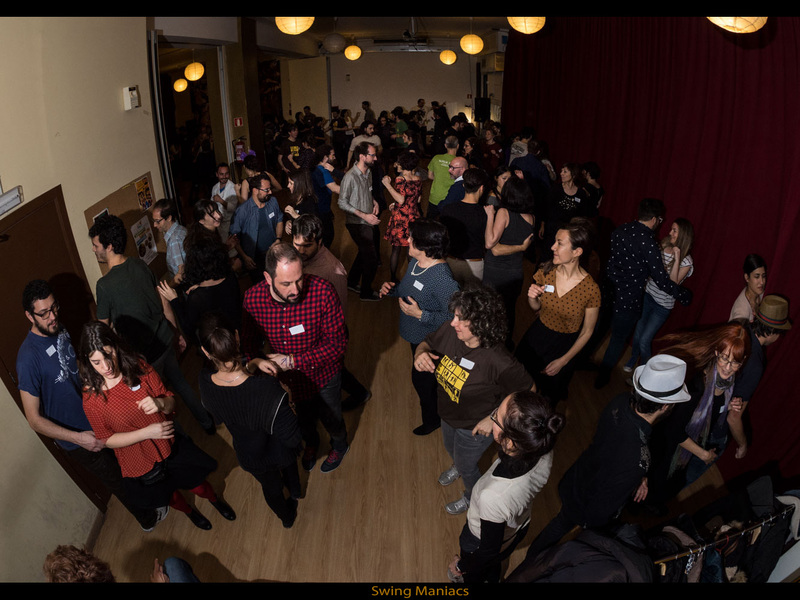 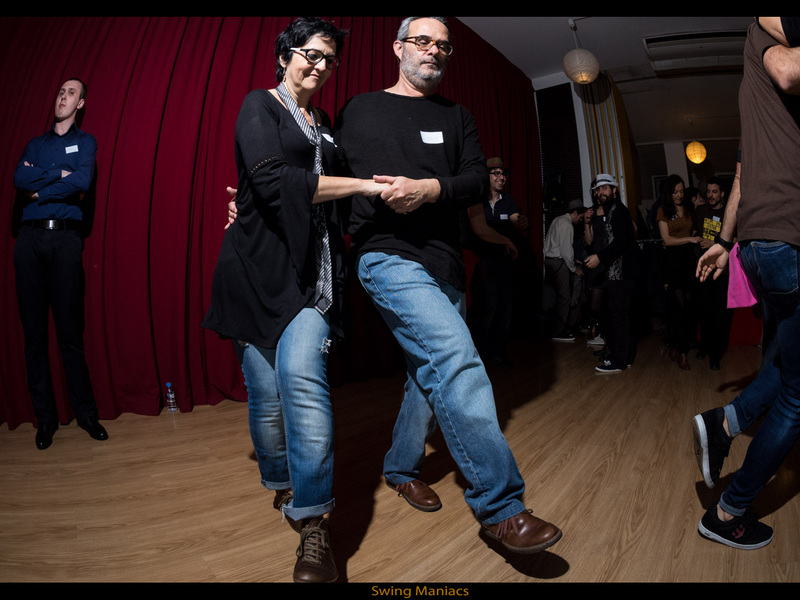 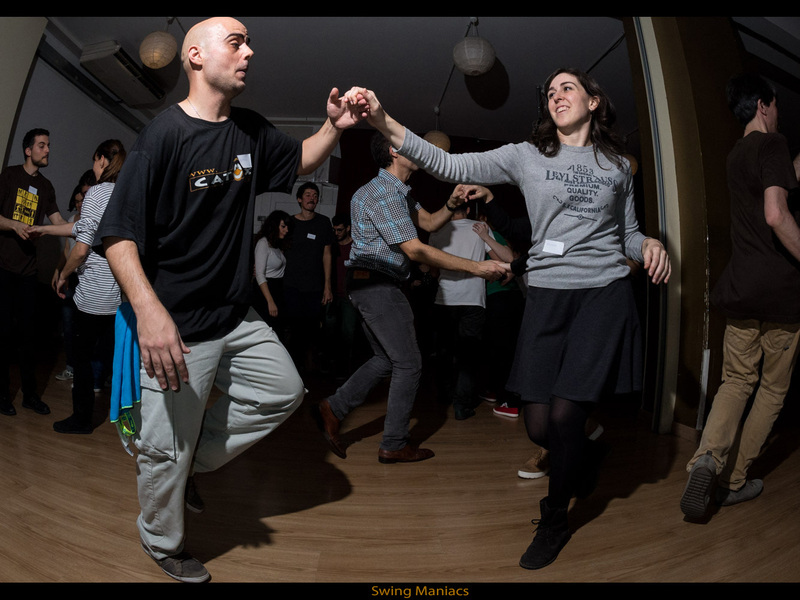 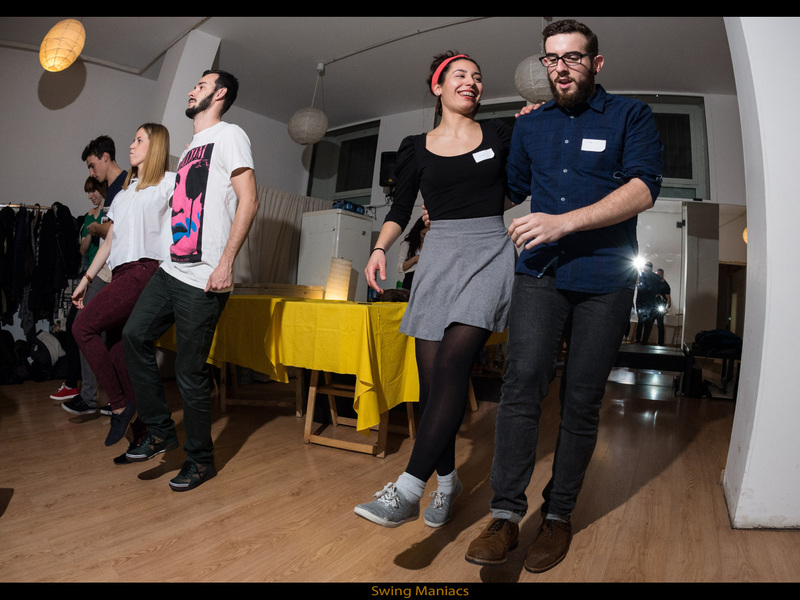 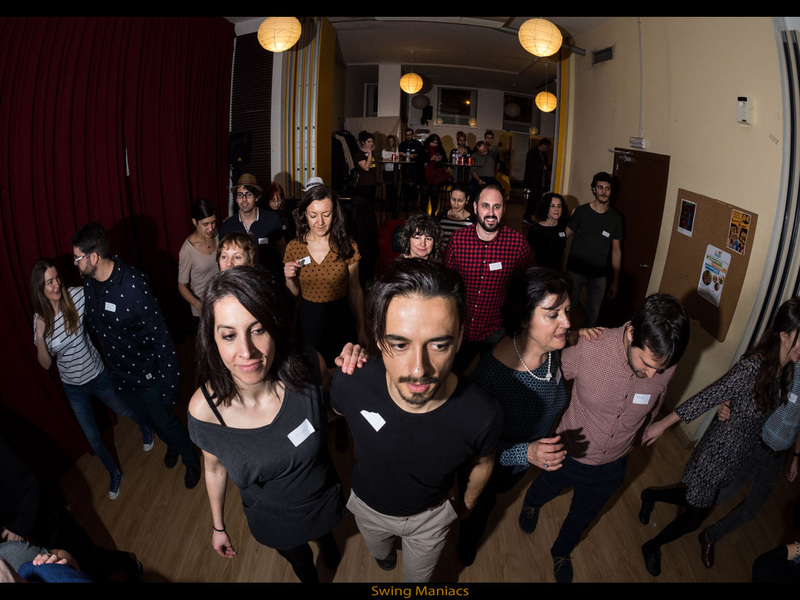 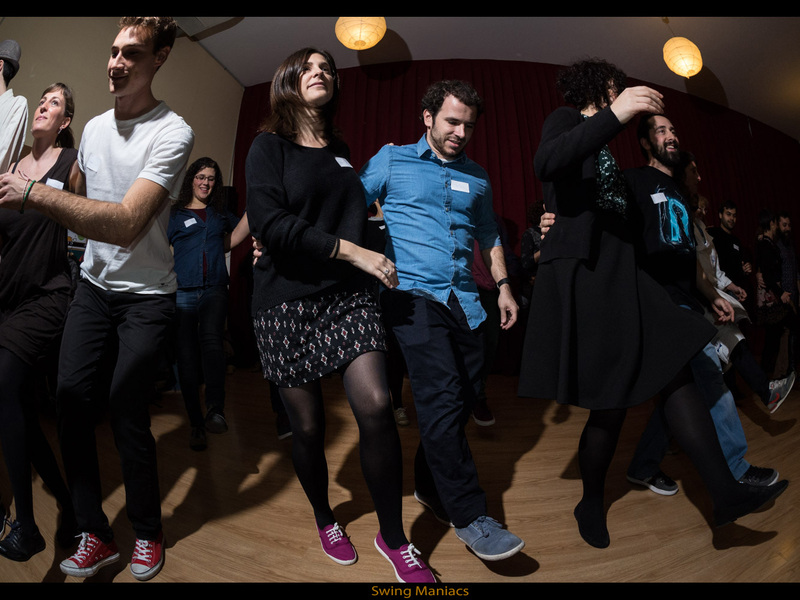 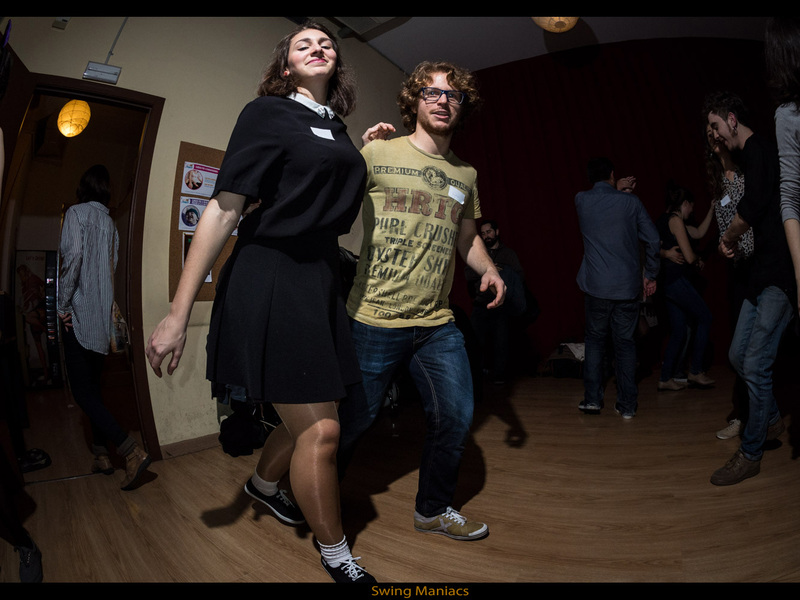 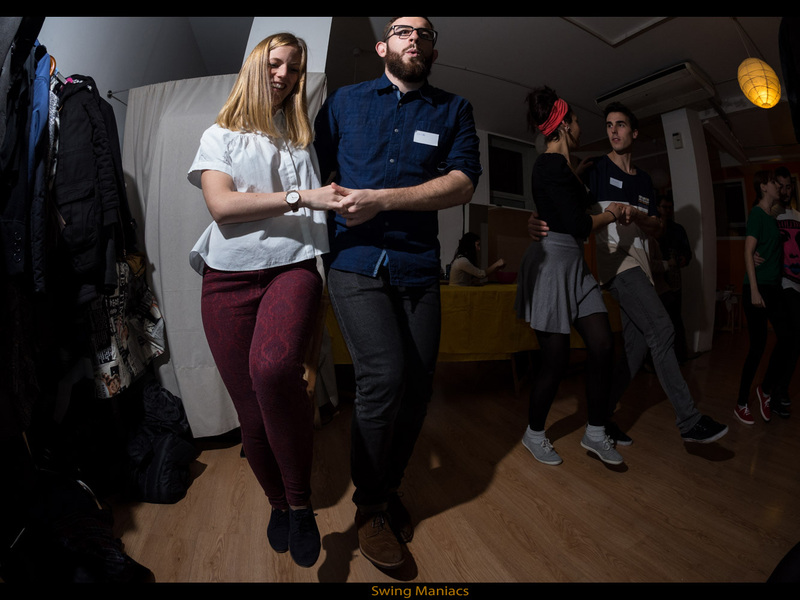 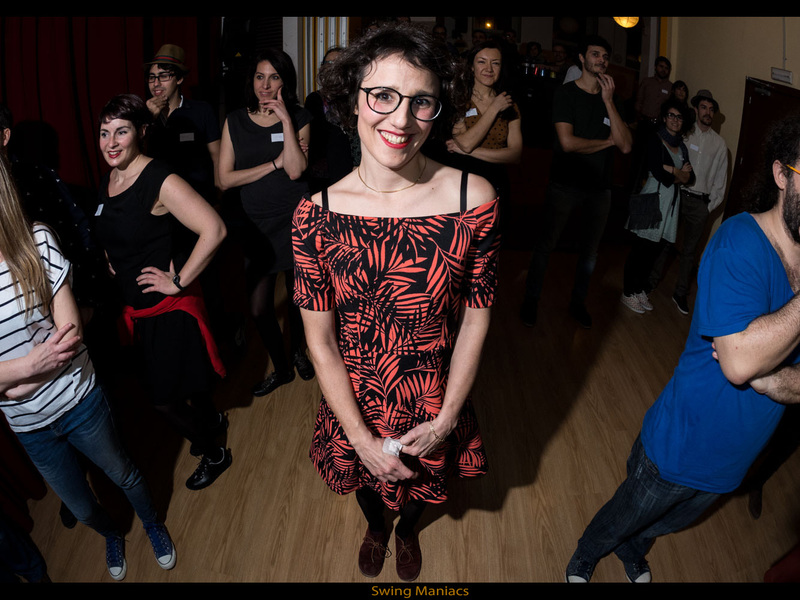 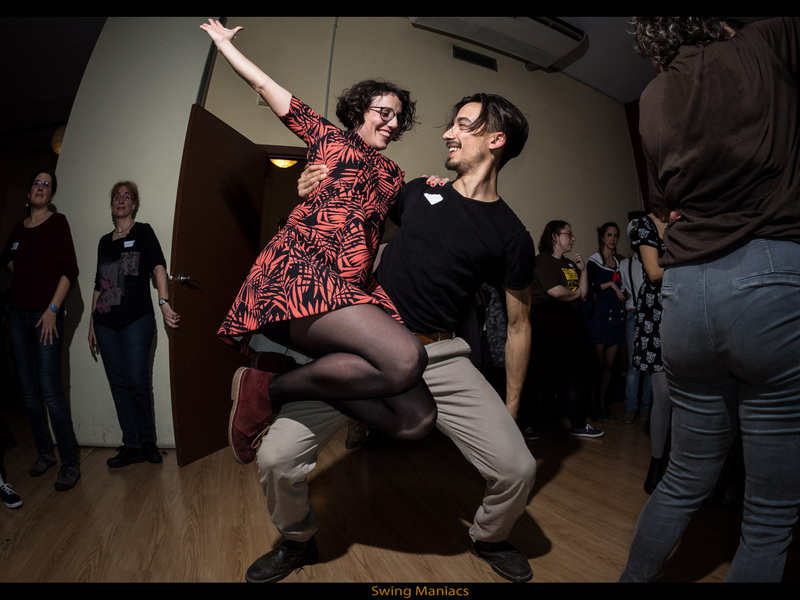 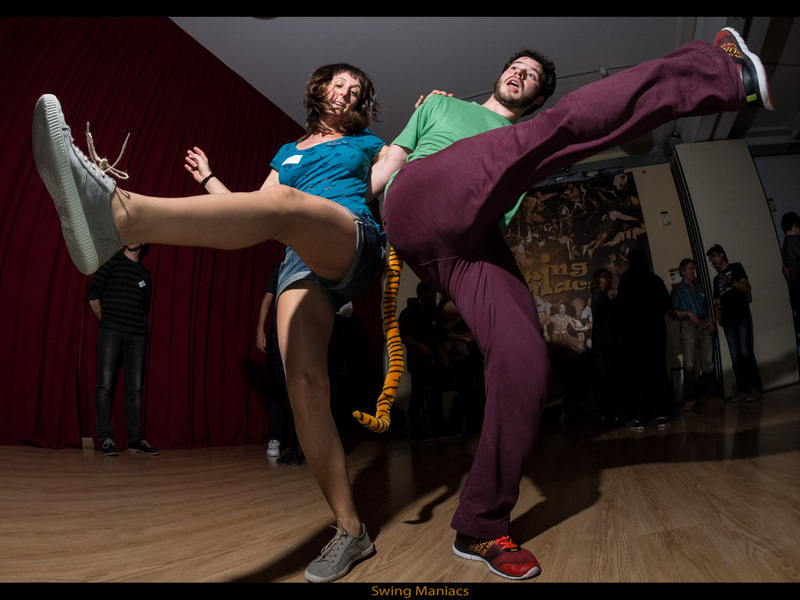 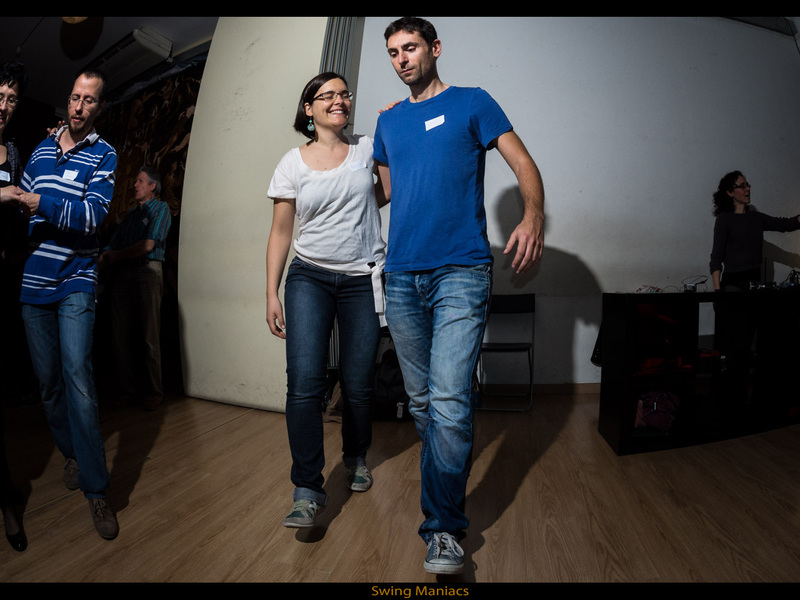 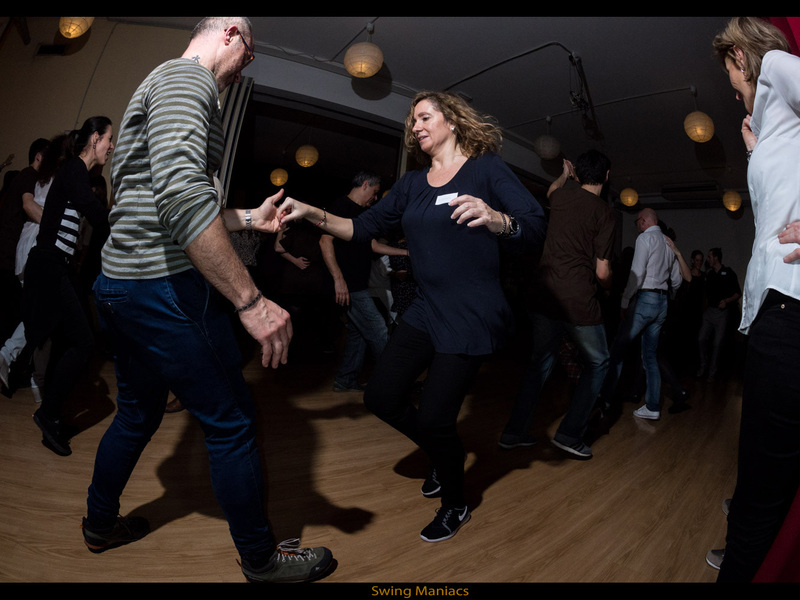 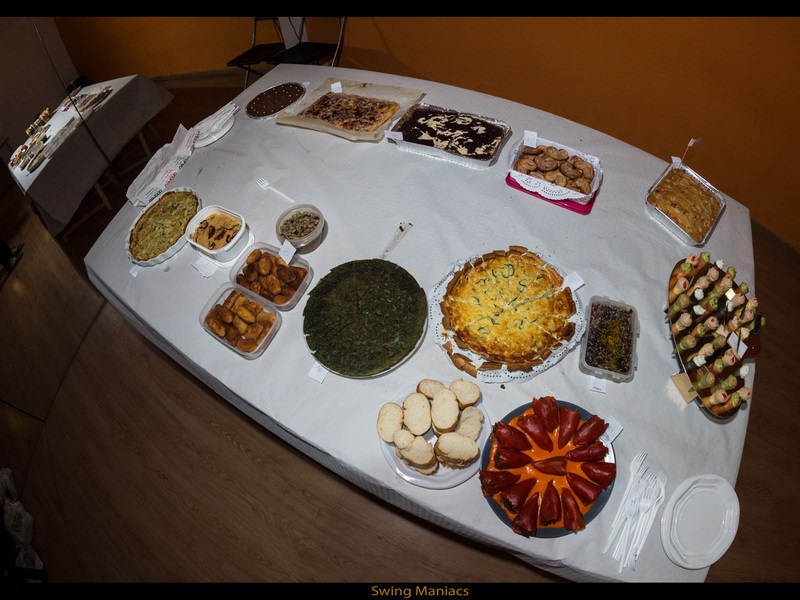 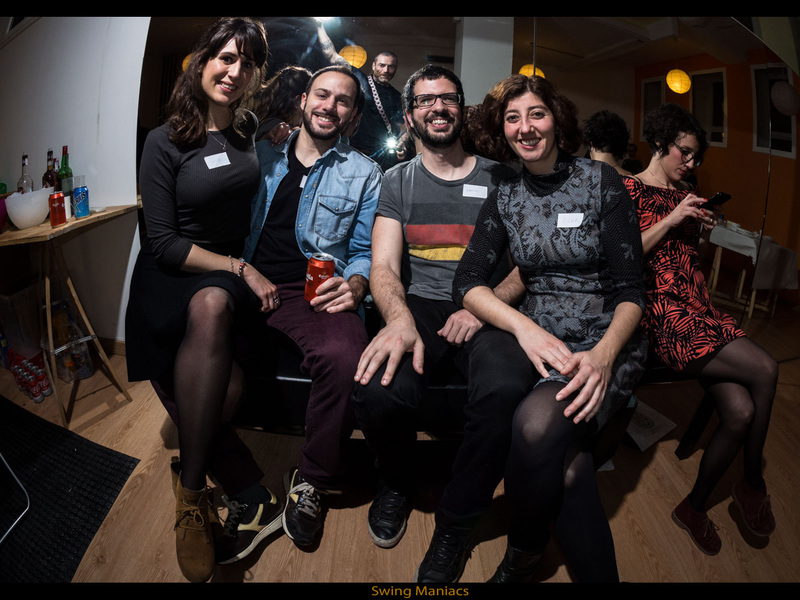 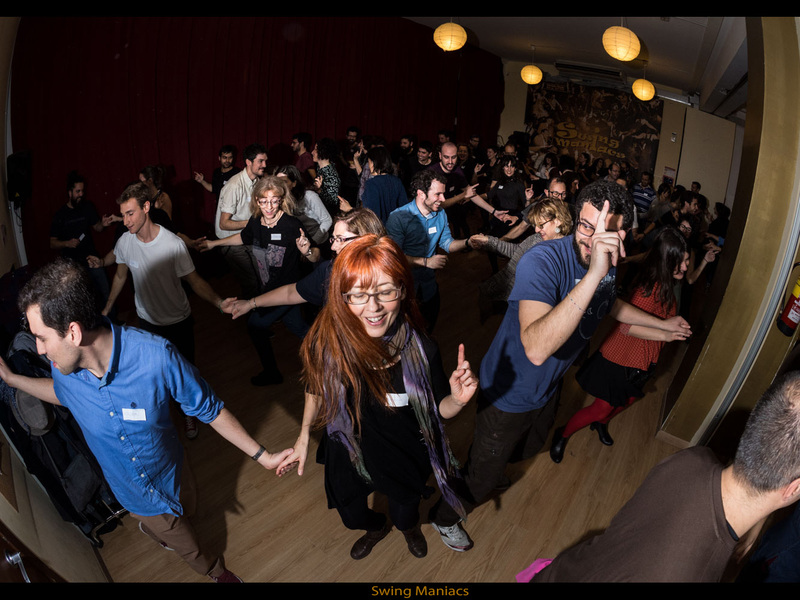 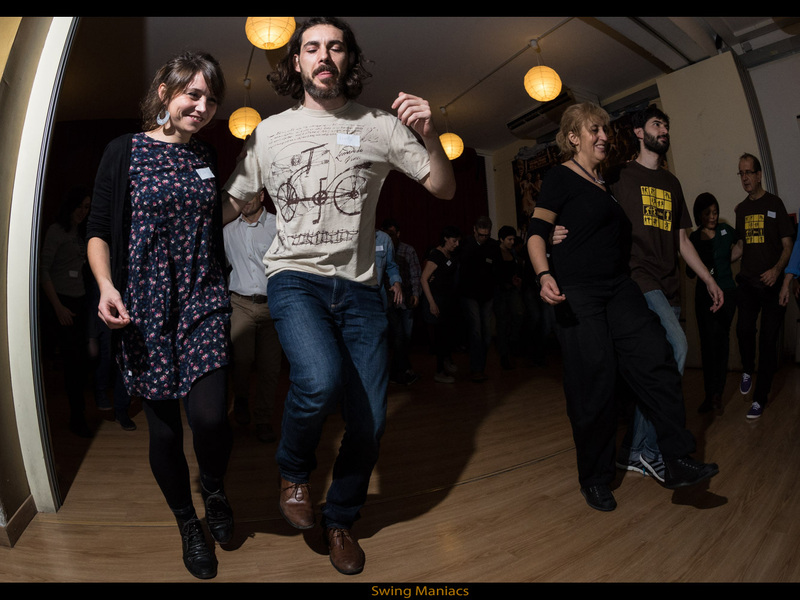 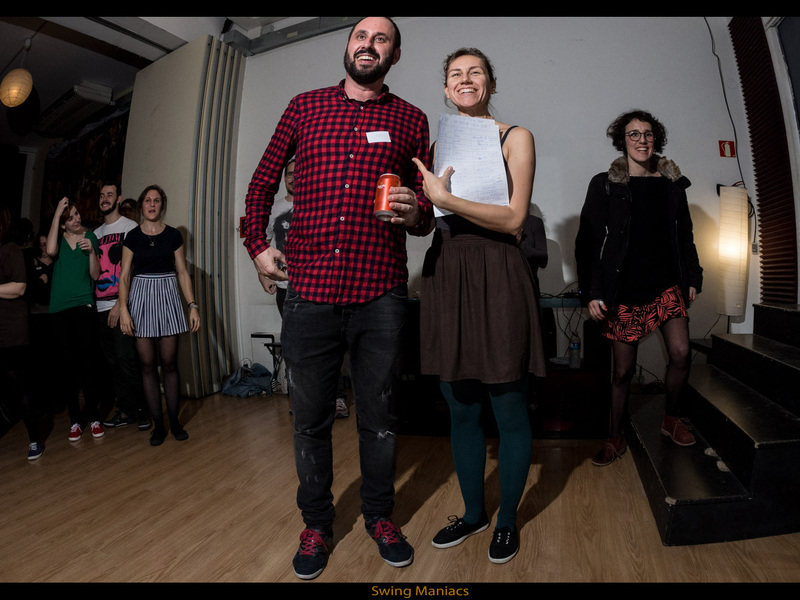 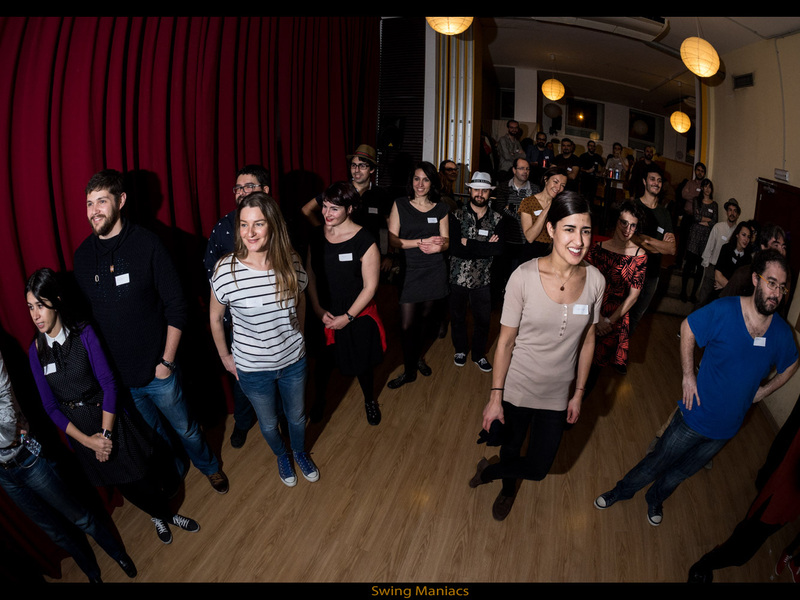 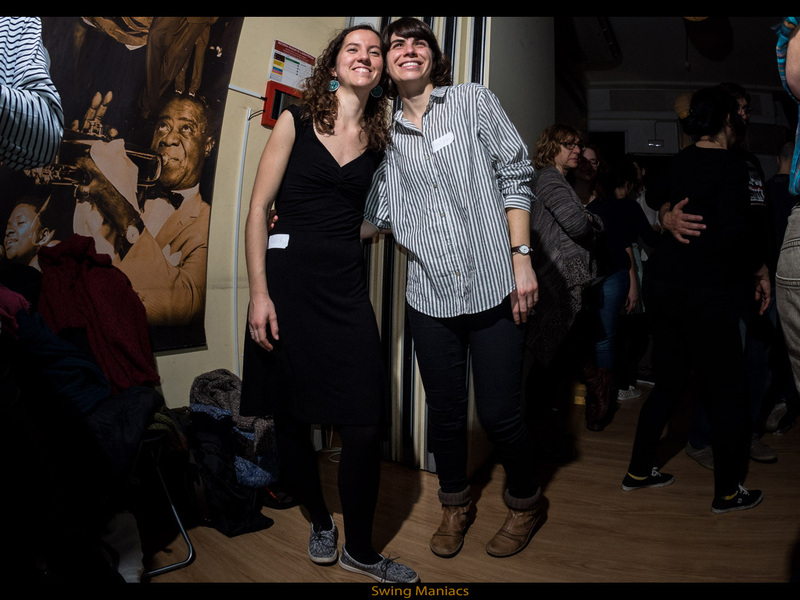 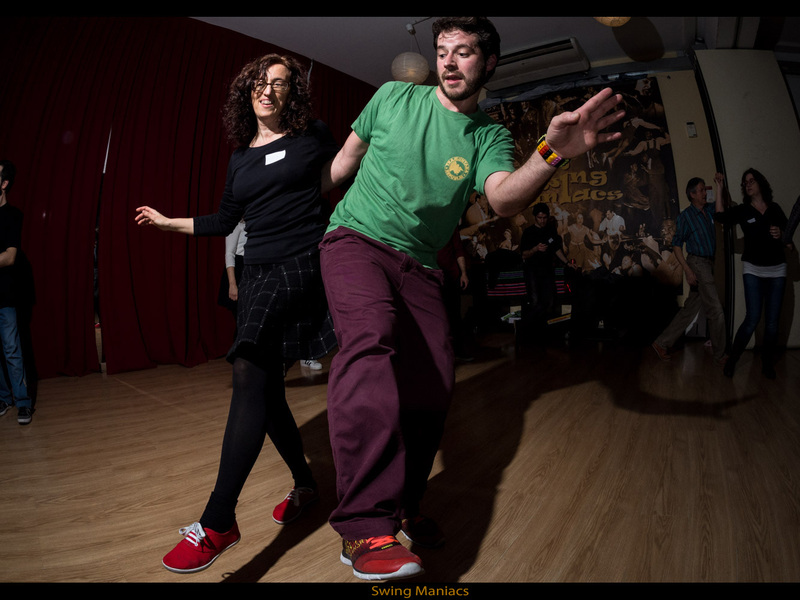 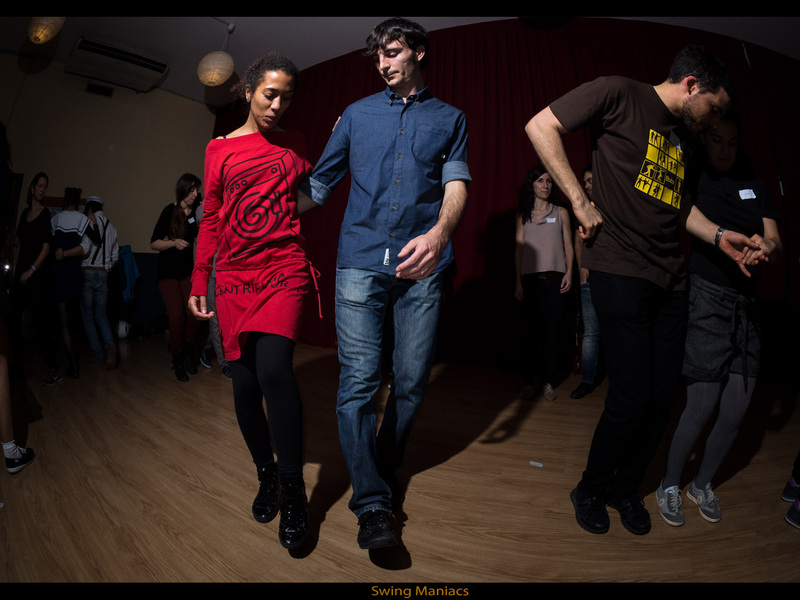 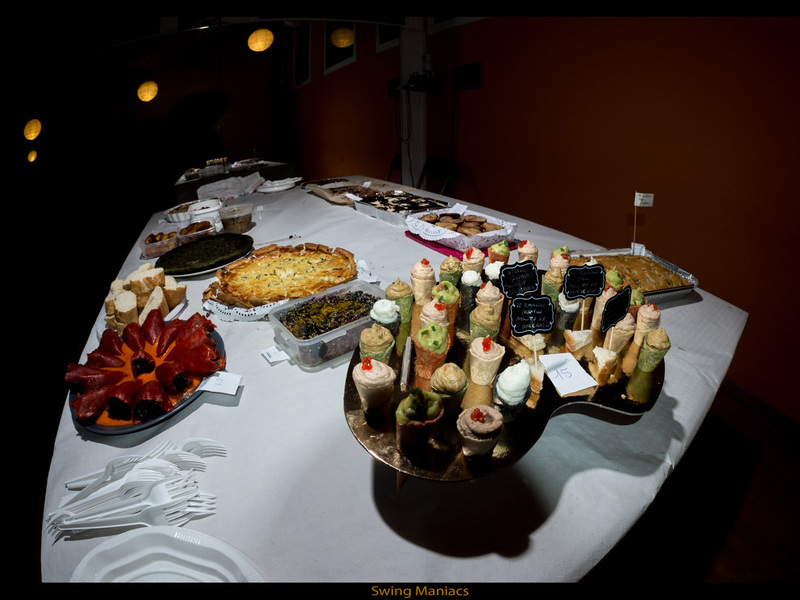 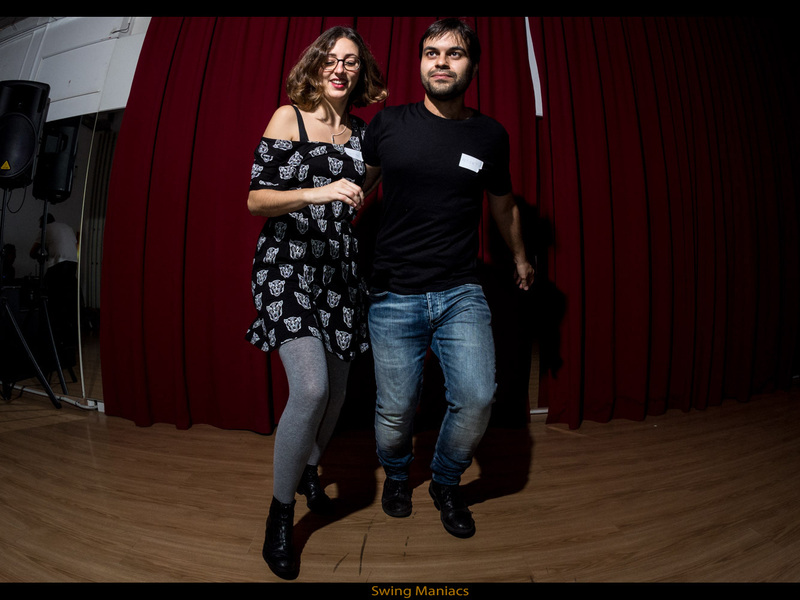 Swing a Barcelona. 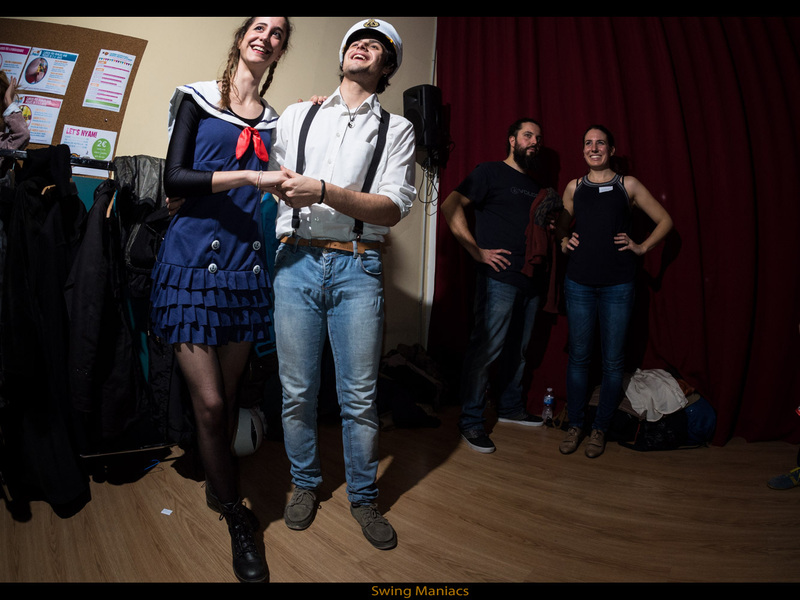 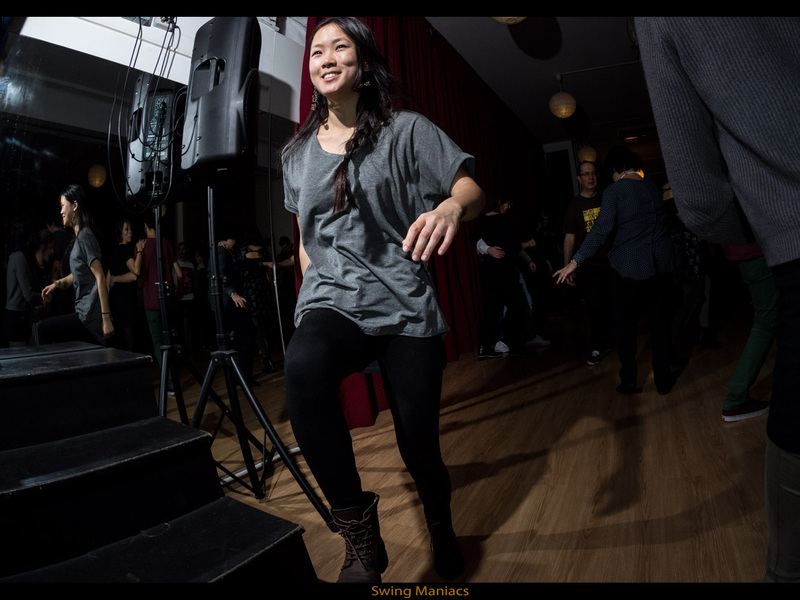 Aprèn a ballar SWING! 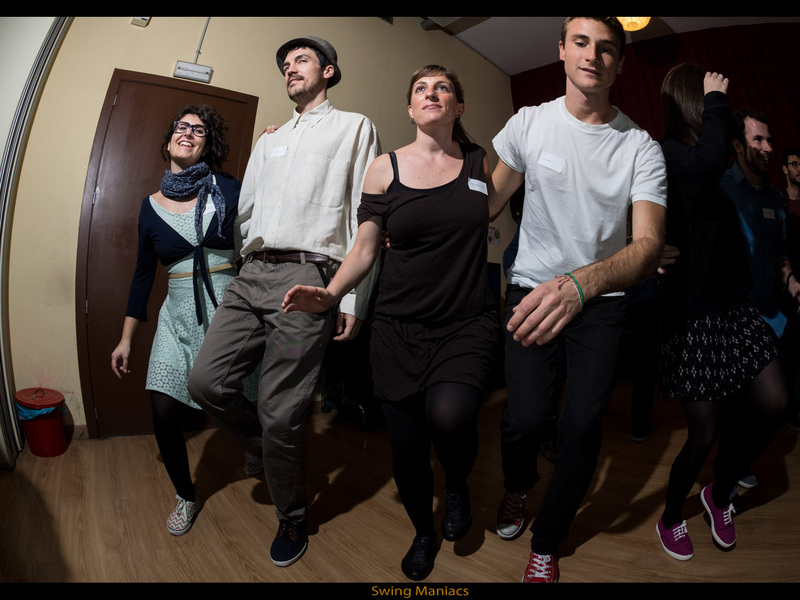 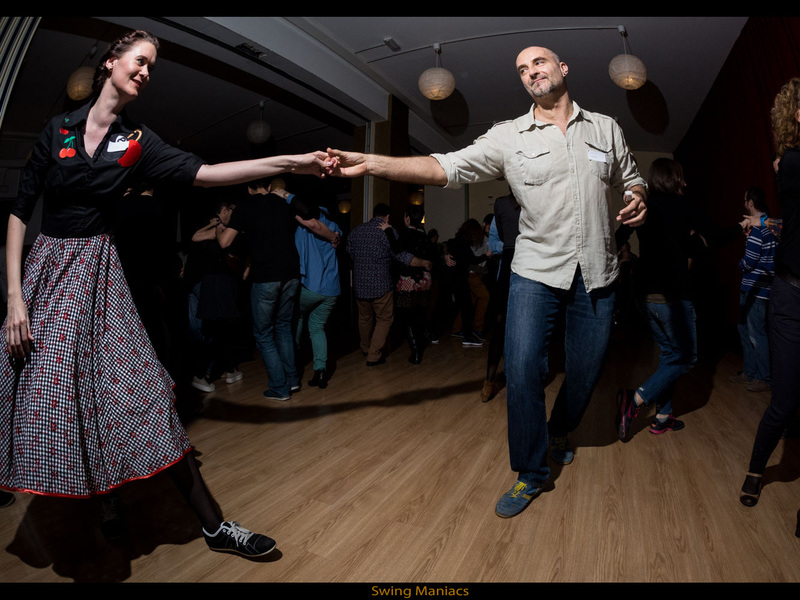 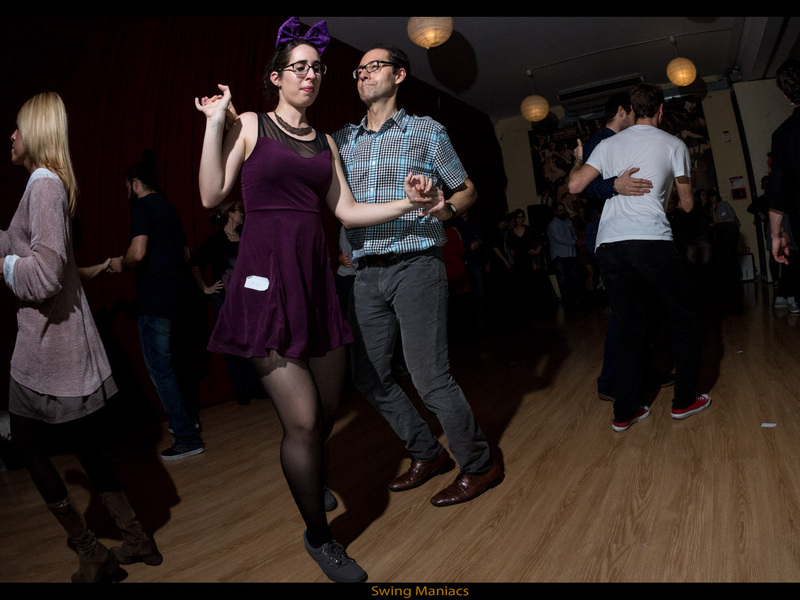 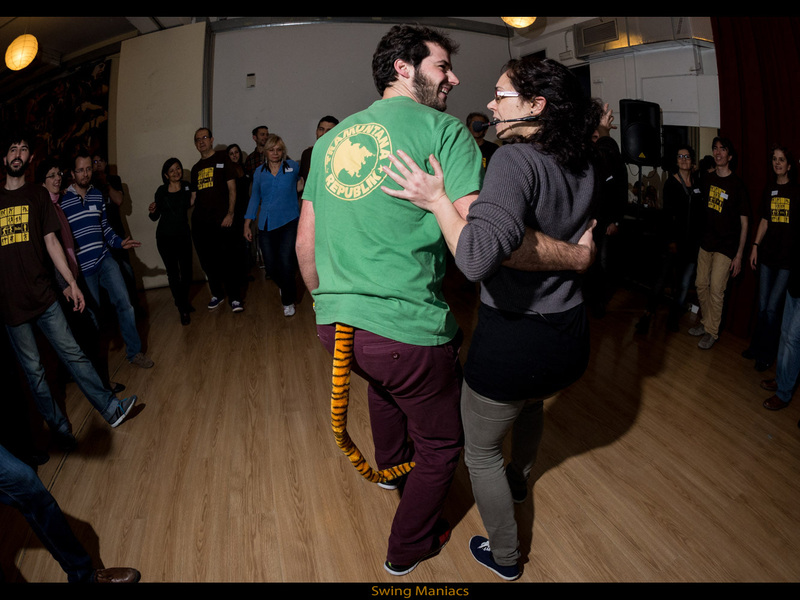 Lindy Hop, Charleston, Jazz Steps, Balboa, Blues.